300,000 children in Africa die of malaria each year. If you could wipe out the mosquito that carries Malaria, would you do it? That question may soon be one we need to answer. A new technology called gene drive has the potential to push detrimental genes into an entire species. It works by placing a gene editing protein into a number of individuals, such as mosquitos or rats that are decimating island biological diversity, that alters the function of their cells as well as that of the next generations. It might make it impossible for the individual to carry a disease, it might make them unfit to survive. 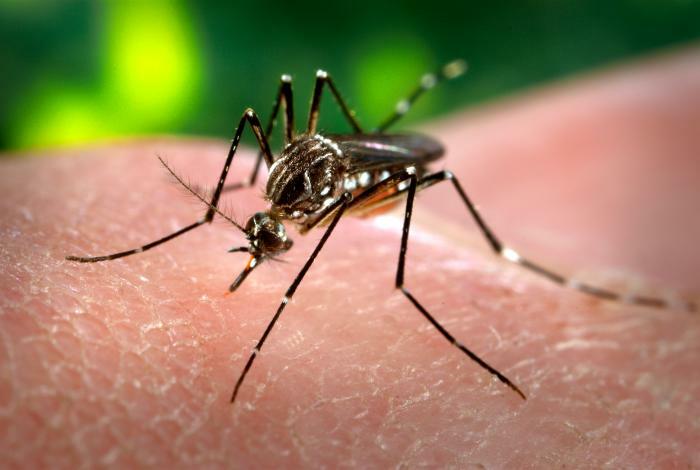 It sounds wonderful to be able to alter a plant or animal and possibly even unethical not to do it, considering what a scourge mosquitos can be, but why not do it? What if removing a plant or animal from an ecosystem causes serious alteration? Think keystone species. What if the ecological niche held by the species that was wiped out is filled by something worse? A gene inserted into one species might jump into another accidentally. How do you receive permission to alter a species if it crosses countries or even continents? What if the species plays a vital role in the ecosystem far away and it is wiped out there too? The technology, for better or worse is close to trials, what if the trial subjects get loose before the results are known? Let me know what you think, the cost of doing nothing in the face of invasive plants or animals or insect born disease is high, but is meddling with the environment the answer?